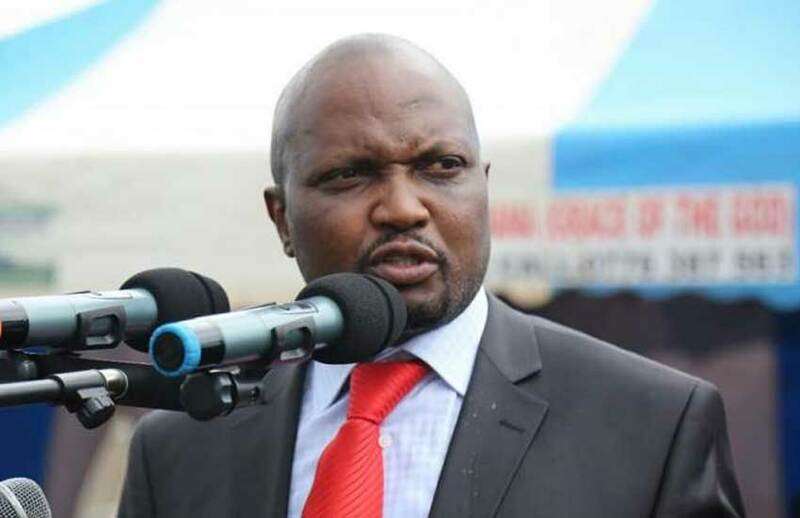 Gatundu South MP Moses Kuria on Friday explained why President Uhuru Kenyatta’s Big Four Development Agenda cannot be realized within three years. Taking to Facebook, the legislator said that Kenyans will have to work harder to ensure that the head of state realizes the agenda in just 42 months. Breaking it down even further, Kuria who never minces his words said that this weekend alone, the government should put up at least 1000 houses. This then means that per hour we should have 16 units ready. “Tomorrow I leave Nairobi at noon for my friend David (Not Dennis) Itumbi’s Ngurario in Embu. Kenya will have seen 192 new houses by that time,” he added. The government has pledged to set up at least 500,000 housing units at a cost of Sh1.3 trillion — an annual construction cost of Sh325 billion. The project targets low and middle-income households, unlocking home ownership for Kenyans with a monthly income of between Sh15,000 and Sh100,000. The lawmaker came under fire on New Year’s eve after he criticized the president for the lack of development projects in the central Kenya bloc. Kuria explained that the Mt Kenya region has been lagging behind in terms of development as other regions that did not overwhelmingly vote for the head state reap the benefits. Kenyatta on his part hit back saying that he is mandated to be president for all of Kenya and not his home turf alone.